Farm Food & Science Professional Speaker Michele | Michele Payn, Cause Matters Corp. Speaking from the intersection of farm & food, head & heart. Farm girl. Mom. Science enthusiast. She knows agriculture because she lives agriculture. Payn holds degrees in Agricultural Communications and Animal Science from Michigan State University, where she saw science come to life firsthand as a student worker in the animal reproductive physiology laboratory. Michele is past president of College of Agriculture and Natural Resources Alumni Association and had the impact of her work featured in one of the first Spartan Sagas. Career highlights include a Regional Directorship for the National FFA Foundation, where she sold over $5 million in corporate sponsorships and led campaigns to develop community support. She has also marketed and sold dairy genetics to more than 25 countries, managed e-business accounts and presented training programs in developing countries. Michele still holds her firsthand farm experience as the best contributor to her work. Her lifelong passion for agriculture stems from childhood; she has been breeding and judging dairy cattle as a registered Holstein breeder since the age of nine and now resides on a small central Indiana farm. She enjoys working on the farm with her 'city slicker' husband and cow-loving daughter, making memories with friends, coaching 4-H & FFA members and cheering on the Michigan State Spartans. International award winning author. Food translator. 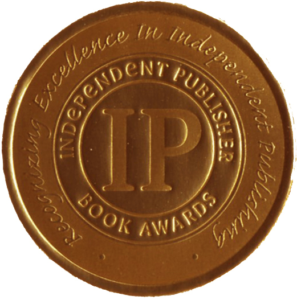 Michele's latest book was selected as a bronze medal recipient from among 5,500 books entered in the Independent Publishers Book Awards (IPPY), the world's largest book contest. Michele has been baking since she was a young girl, but became a full-fledged foodie when she lived in Italy as a college student. Her last book was just awarded an IPPY bronze medal for medicine, health, and nutrition. "Food Truths from Farm to Table: 25 Ways to Shop & Eat Without Guilt", a #1 best seller on Amazon, brings clarity to grocery shopping and address food marketing myths. She also wrote the two-sided book "No More Food Fights! Growing a Productive Farm & Food Conversation" to encourage farm and food people to reach across the plate to find commonalities. 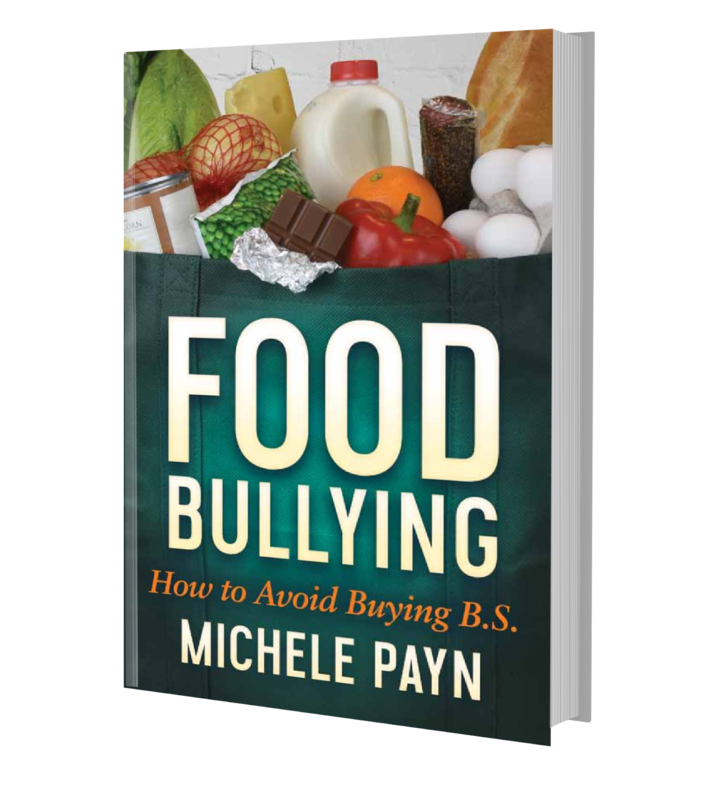 Michele is excited to announce the November 5, 2019, release of Food Bullying: How to Avoid Buying B.S. This startling look at the misrepresentation of food sheds light on bogus nutrition and environmental claims to help people recognize and stand up to the bullies. 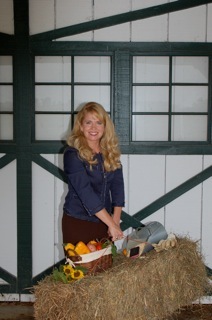 Michele founded #AgChat and #FoodChat on Twitter, in April 2009. Tens of thousands of people from more than 25 countries participated in this highly visible conversation around food and farm issues. This community nominated Michele as one of Mashable's Top Three Twitter User's of the Year in 2009, putting agriculture alongside celebrities. Michele was a founding AgChat Foundation's board members to grow the story of farmers, ranchers and agvocates in social media. Michele Payn, CSP, connects the people and science of food and farming as principal of Cause Matters Corp. She is known for being a community catalyst, a passionate advocate for global agriculture - and antagonizing people into action. Michele has worked with farmers in more than 25 countries, raised over $5 million in sponsorships for the National FFA Foundation and founded AgChat and FoodChat on Twitter. She is the author of three books: Food Bullying (November 2019); Food Truths from Farm to Table, an IPPY bronze medal winner; and No More Food Fights! Michele's degrees are in Agricultural Communications and Animal Science from Michigan State University. 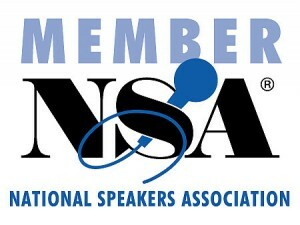 She has earned the Certified Speaking Professional designation, awarded to less than 10% of professional speakers globally. She resides with her 'city slicker' husband and cow-loving daughter on a small farm in central Indiana. She enjoys Registered Holsteins, the MSU Spartans, and making memories with friends around the table. Michele connects conversations around the food plate at www.causematters.com and socially through @mpaynspeaker.